Making family reunion events fun and memorable is what good event planning is all about. 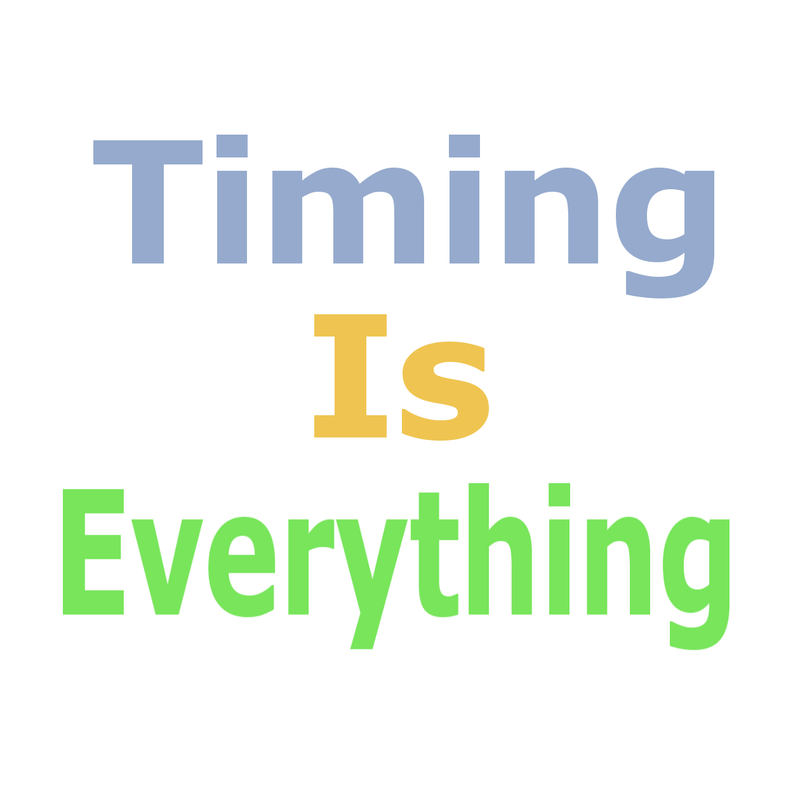 That said effective timing when planning organizing and managing the event is everything. That said, give everyone plenty of notice. 6 to 12 months advance notice will allow attendees to plan some of their vacation time around the event. Make good use of the "Advance Family Reunion Planner Timeline" found in Fimark's Family Reunion Planner Social web app and eBook to guide you through the month to month planning process. If you're under 45 years of age you know what it takes to get the word out online across social networks. Readers 50 and older - take advantage of social network features like Facebook's online messaging features, including, the event announcement, status, chat and more. With Facebook's event feature, people can organize gatherings, manage invitations and send notifications and reminders to their friends. People can use events to invite their friends to anything from a dinner party to a community fundraiser. There are currently more than 16 million events created on Facebook each month. Just select Events on the left of your Facebook page, choose create and start typing your event into the form fields. Add a time and place, and you'll be ready to share your plans instantly. With the Facebook Events application you can share extra details like where and when to meet and directions. Word-of-mouth is good too. Use Skype or Google Hangout and talk face to face to let all family members know the family is having a reunion. Family reunion event announcement sites found on most family reunion web resources are also helpful. Fimark's Family Reunion Planner web app mentioned earlier is designed to quickly connect you to Facebook, Google Plus, Hangout and Skype features to get the event planning process rolling. You'll find sample announcement letters, surveys and event planning worksheets you can easily share online over these networks. That said, before you use Facebook or Google's event announcement features there are several other steps you need to take like contact updates, taking surveys, choosing committee members and selecting themes, slogans to name a few. That's where a good Family Reunion planning app comes in. If you’re planning a big reunion event, you do well to put together a reunion committee. Ask for other family members to help with planning activities and choosing the time and place (this should be done first). The web app and eBook provide a detailed committee organizing and managing guide as part of the Checklist feature. When you plan the event in a timely manner you'll get the help and resources you need, saving time, energy and drastically reducing expenses. When should you start planning a July family reunion gathering? Anytime between November and January will help you stay ahead of the game. Follow the web app or eBook checklist steps closely and you'll have your family reunion event organized right on time.